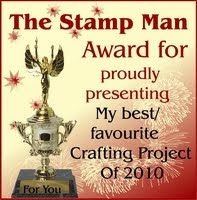 The Stamp Man: Reminder - Francoise Read on Create and Craft TV - 1pm TODAY!! 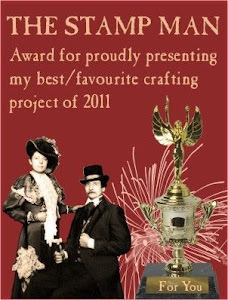 Reminder - Francoise Read on Create and Craft TV - 1pm TODAY!! I'm really looking forward to watching Francoise on her first show on Create and Craft TV today. I hope to nip back from our unit for lunchtime to watch. We are packing for the show at Stoneleigh Park at our unit today, so it's a busy, busy day!! 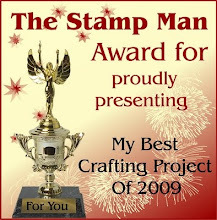 Francoise will not be showing this stamp on the TV show but we will have it at the show at the weekend along with many others from the new catalogue plus some designs from previous Woodware catalogues from Francoise and Jane Gill. 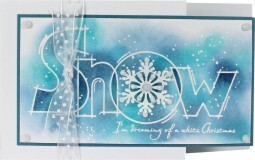 We have lots of sample cards for inspiration too. 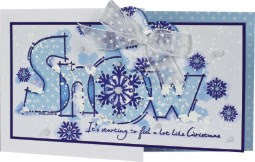 Lovely cards, let's hope it's on catch-up ! !